There’s no question that Greece’s public creditors – euro zone governments which helped bail out the country, and the European Central Bank which bought some 40 billion euros worth of its bonds – should take a hit. Athens just revised economic and budget forecasts showing that debt will reach 189 percent of gross domestic product next year, 22 percentage points more than estimates in March. Private creditors have already lost more than half their money in a restructuring earlier this year, but public sector lenders, who make up the lion’s share of the remaining debt, have been largely spared so far. Unsurprisingly, the International Monetary Fund is calling for some kind of “official sector involvement”. But Germany says that haircutting official sector loans would violate its laws, and the ECB has argued that haircutting its bonds would amount to monetary financing – strictly prohibited under its founding treaty. For now, euro zone finance ministers are more focused on juggling money around to fill a 30 billion euro funding gap over the next four years. There are good political reasons why Greece’s debt is unlikely to get the fix that it needs in theory. Extending Athens a drastic debt relief would reduce incentives to reform. Furthermore, once official debt relief has been offered, other countries may want similar treatment. Finally, there’s a limit to what the taxpayers of creditor countries can accept. This explains why the immediate focus is mostly on taking Greece’s debt down to a level that looks a little more sustainable. That may mean mild relief – such as lower interest rates on official loans or an interest holiday – and helping Greece buy its bonds that are still held by private creditors at a discount. Whatever is agreed, it is likely to be only the first step. Deeper official sector involvement may become less politically radioactive after next year’s German elections. Even then, it could be delayed until the end of the current Greek bailout. Euro zone authorities may also want to wait until other countries have gone through the worst of the crisis, and Greece has proven serious on reforms. 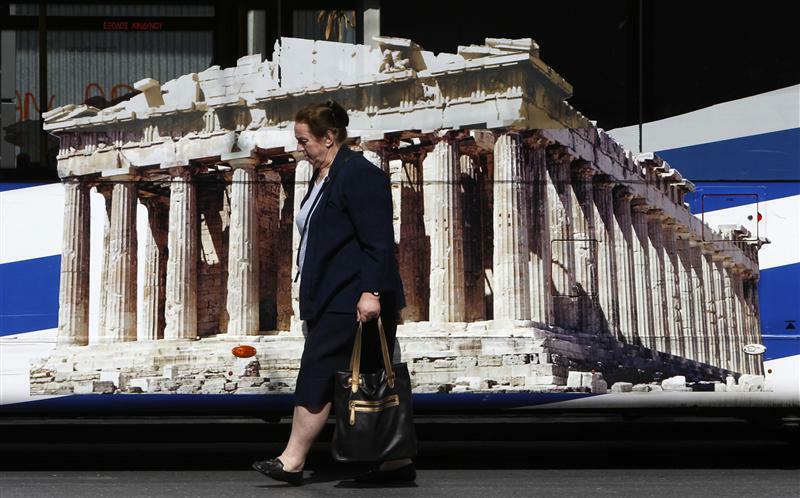 The snag is that delaying risks leaving Athens saddled with too much debt, hurting confidence. But sadly, Greece is likely to have to keep hanging on. Greece’s debt is forecast to reach 189 percent of gross domestic product in 2013, according to a government forecasts released on Oct. 31. The figure was 22 percentage points higher than expected in March as a result of deeper than expected recession. Euro zone finance ministers are due to discuss the Greek bailout programme on Nov. 12. Greece needs to push through spending cuts and tax measures worth 13.5 billion euros ($17.5 billion) as well as a raft of economic reforms to satisfy its lenders, euro zone countries and the International Monetary Fund and secure more bailout money. Euro zone ministers will also have to decide whether to grant Greece more time to meet its budget targets, and raise roughly 30 billion euros in additional money to fund Greece over the next four years.